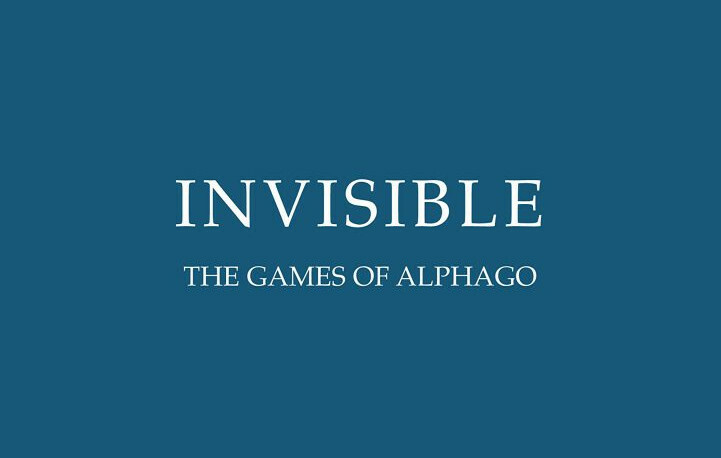 The first ever English language analysis on AlphaGo is now available from Hebsacker Verlag: “Invisible. The Games of AlphaGo”. Antti Törmänen 1p has compiled all 78 games played by the strongest Go playing AI AlphaGo to date, with commentary by various professionals on 73 of them. The book consists of 283 pages, including a foreword by John Power, author of “Invincible. 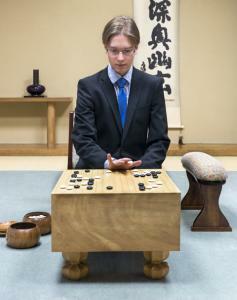 The Games of Shusaku” which served as a model for the compilation. 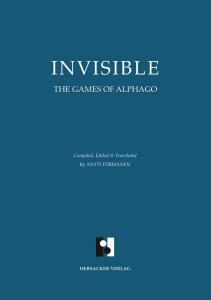 Invisible sold at the Hebsacker Verlag Shop (next to the Info Desk) for a special price: 30 Euro! Regular price is 34 – 36 Euro.